Polyunsaturated oils are a key culprit behind skin aging. For the last 12 months, I haven&apos;t touched a drop of almond, avocado, canola, cod liver, corn, cottonseed, flax, fish, hemp, linseed, palm, peanut, safflower, sesame, soybean, sunflower or vegetable oil. (Or at least, not if I could help it.) I deliberately refrained from eating them, and I went out of my way to make sure they didn&apos;t get on my skin, either. There are two types of fats: saturated and unsaturated (also labelled as "polyunsaturated"). Saturated fats are solid at room temperature; saturated means that the fat molecules have all the hydrogen atoms they can hold. In contrast, unsaturated fats are liquid at room temperature and have some hydrogen atoms removed. Why does this matter? 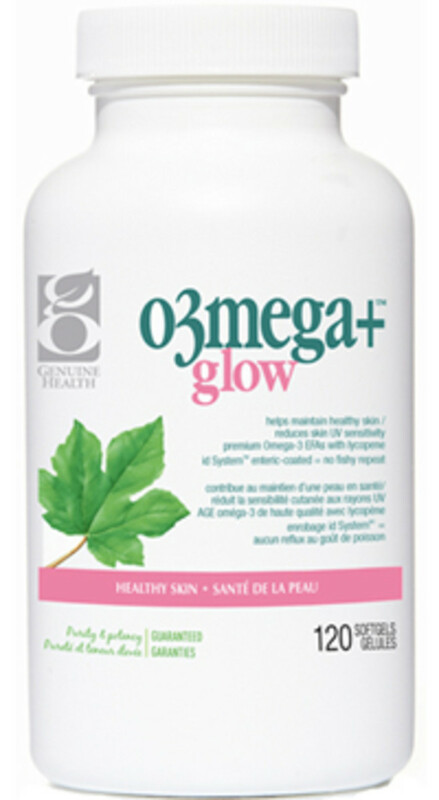 Because this opens up the structure of their molecules in a way that makes them susceptible to attack by free radicals. "Free radicals are reactive molecular fragments that occur even in healthy cells, and can damage the cell. When unsaturated oils are exposed to free radicals, they can create chain reactions of free radicals that spread the damage in the cell, and contribute to the cell&apos;s aging." In a nutshell, these unsaturated oils are the culprit behind aging. They&apos;re VERY unstable, oxidizing quickly when exposed to oxygen, light and heat—even just sitting in a bottle, but also when they go into our bodies—and turning rancid. Ick! "The free radicals produced in this process react with parts of cells, such as molecules of DNA and protein, and may become attached to those molecules, causing abnormalities of structure and function." Yikes—doesn&apos;t sound good. More on this in a sec. I know what you may be thinking. 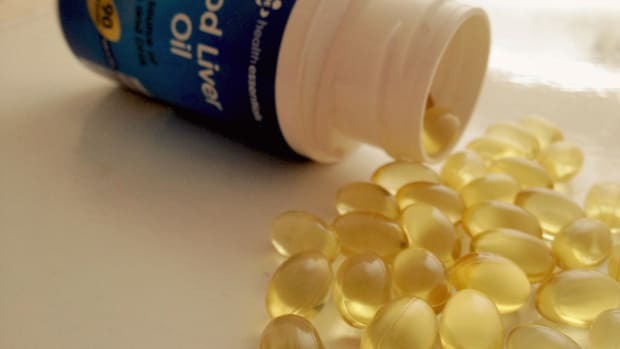 Aren&apos;t all those oils I mentioned, especially the omega-3 kind like fish oil and flaxseed oil, supposed to be good for us? That is, of course, what every mainstream health "expert" will tell you. It gets repeated so often that I naturally assumed it was true—until I started reading the work of the aforementioned Dr. Peat. Initially, I sought him out because I was looking for answers on hormonal balance (which is a topic for another day), but I couldn&apos;t help reading up on his nutritional suggestions, too, since it&apos;s all related. Dr. Peat totally debunks all the misconceptions about so-called "healthy" polyunsaturated oils, citing dozens of studies (and in fact, separating the good studies from the bad). In declaring EPA and DHA to be safe, the FDA neglected to evaluate their antithyroid, immunosuppressive, lipid peroxidative (Song et al., 2000), light sensitizing, and antimitochondrial effects, their depression of glucose oxidation (Delarue et al., 2003), and their contribution to metastatic cancer (Klieveri, et al., 2000), lipofuscinosis and liver damage, among other problems." These metabolism-suppressing effects and other dangers aren&apos;t just true of fish oil, by the way, but ALL PUFAs. One neat (and also depressing) anecdote is that until the late 1940s, farmers fed pigs chemical toxins to fatten them up. At the same time, paint and varnish manufacturers began formulating their products with cheap petroleum instead of soy, flaxseed and safflower oils, which left the huge oil industry without a market... until they convinced farmers of the supposed "benefits." Soon, pigs were feeding on these oils, and became fat due to their anti-thyroid effect. Sad but true. It&apos;s a real head-scratcher that we&apos;re being told to consume these oils ourselves! As for certain fats being "essential"? Dr. Peat says that concept was disproven more than 50 years ago, and that the only thing polyunsaturated fats are essential for is the development of cancer. Okay, so back to beauty. That saying about "you are what you eat" is most definitely true, because a diet high in PUFAs is going speed up the aging process. Maybe you won&apos;t notice it in your 20s or even 30s, but it will eventually catch up if you&apos;re chowing down on these oils (either straight-up or within almost every processed food). Here&apos;s how. Oxidation: The oxidation process I mentioned leads to cell damage, including skin cells, and that spells wrinkles, sagging, aging. "Many people are concerned about the spontaneous glycation that supposedly happens in the body when sugars react with proteins, though they are really mostly the result of PUFA degradation," says Dr. Peat. That&apos;s right—sugar is not the enemy; the unhealthy oils in your diet are. 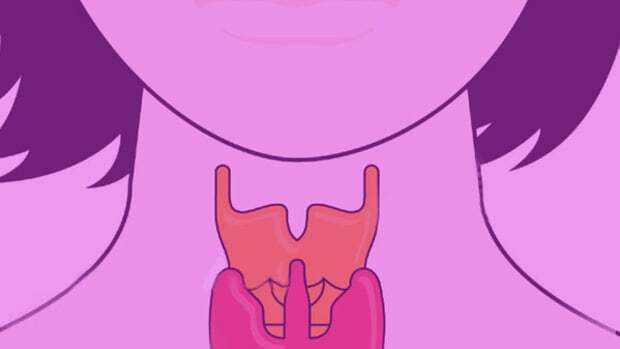 Anti-thyroid effects: Your thyroid function is your metabolism, and the better your metabolism, the healthier (and of course, prettier) you are. 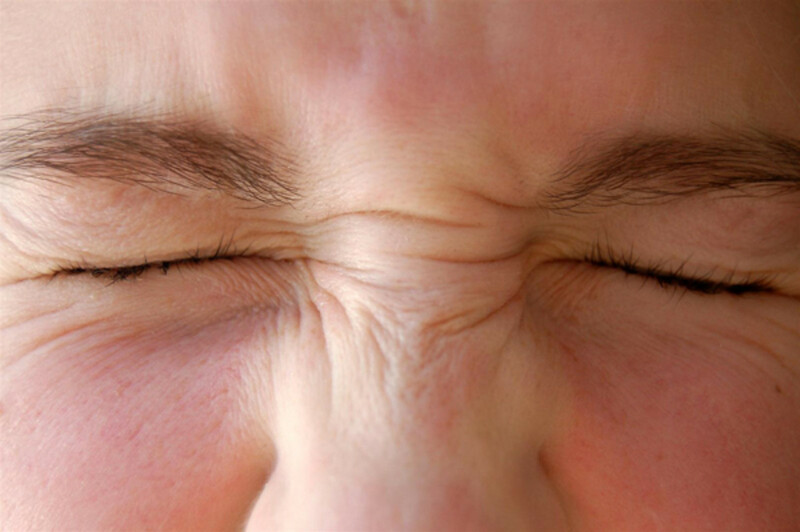 PUFAs have been shown to suppress thyroid function, which can lead to inflammation and degeneration. 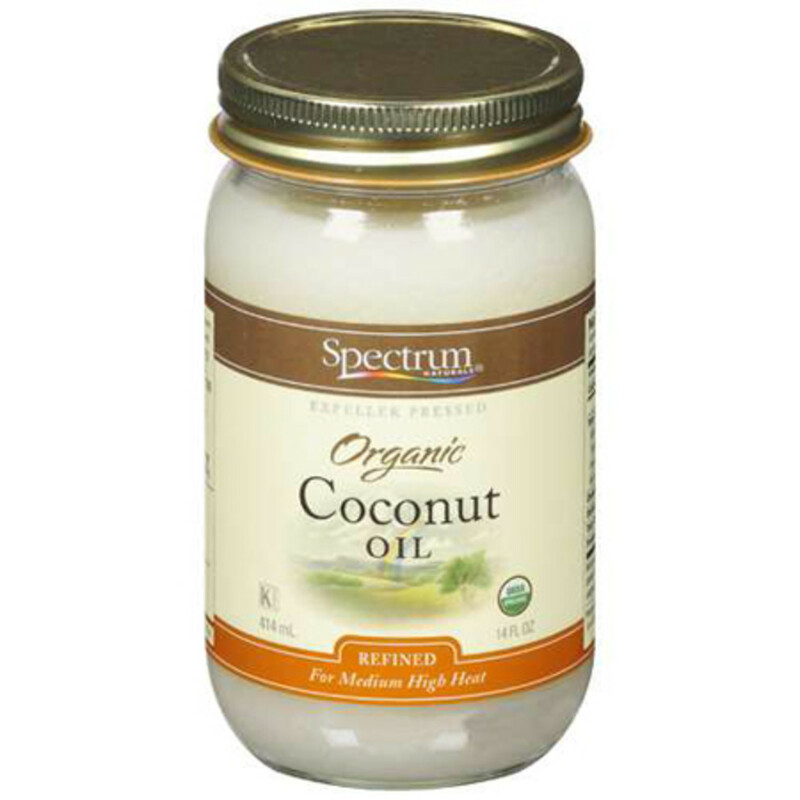 In contrast, coconut oil, a saturated fat, has the opposite effect, helping to boost metabolic function. Lowered progesterone: PUFAs lower the production of protective progesterone, and increase harmful estrogen. There is "a close association between the generalized atrophy of aging and the amount of estrogen in the tissues," says Dr. Peat. Impaired digestion: PUFAs block digestive enzymes and inhibit protein digestion in the stomach. This means you can be malnourished, even when "eating healthy." Chemical and natural pesticides: When you eat polyunsaturated oils, chances are, you&apos;re also consuming chemical pesticides, since they&apos;re found in a greater concentration in the seeds from which many oils are derived. Plants also have built-in pesticides to ward off predators; these substances are inherently toxic. Convinced yet? It&apos;s pretty scary. 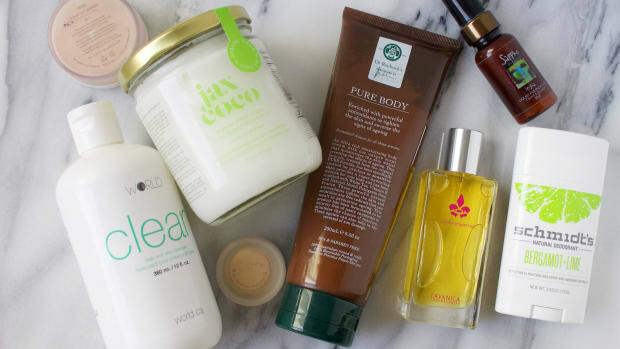 Oh, and these beauty things are all on top of PUFAs making you fatter, causing hormonal imbalance, suppressing your immune system and putting you at risk for heart disease and cancer. It&apos;s most important to avoid PUFAs in your diet for younger-looking skin and a healthier body, but I&apos;d consider eliminating them from your beauty routine, too. They&apos;re not doing you any favours in terms of the aging process, and in fact may even be accelerating it. The amount of product you put on your face is so much smaller, so I&apos;m less picky about that. 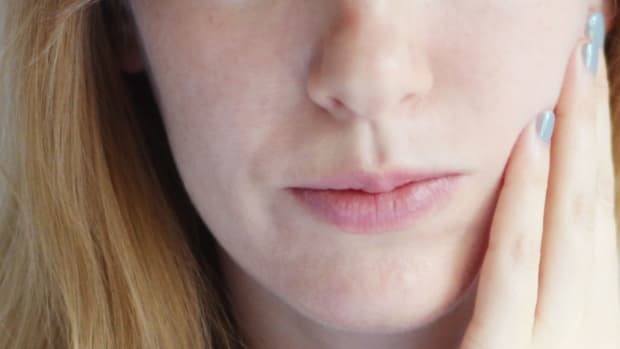 If you&apos;re in love with a face oil, it&apos;s not as bad to keep using it, although there are other good options if you want to go PUFA-free there, too. If there&apos;s an oil I haven&apos;t mentioned here that you&apos;re not sure about, just ask (or Google). Oils that are liquid at room temperature are almost always PUFAs. They&apos;re also frequently hidden in processed foods, so check all of those, too—chips, chocolate, crackers, soups, you name it. If you absolutely HAVE to consume something with one or more of these oils, 100 units of vitamin E can counter a meal&apos;s harmful effects. Coconut oil: An amazing saturated fat that has all kinds of benefits (Elizabeth mentioned a few here). I use the virgin, coconut-smelling kind as my body lotion and cook with the refined version, which has no taste. Refined is just as good for you, and is actually a bit safer, as there is less chance of it being allergenic. Extra-virgin olive oil: A monounsaturated oil that&apos;s safe to use in small amounts (it&apos;s fattening in large quantities). 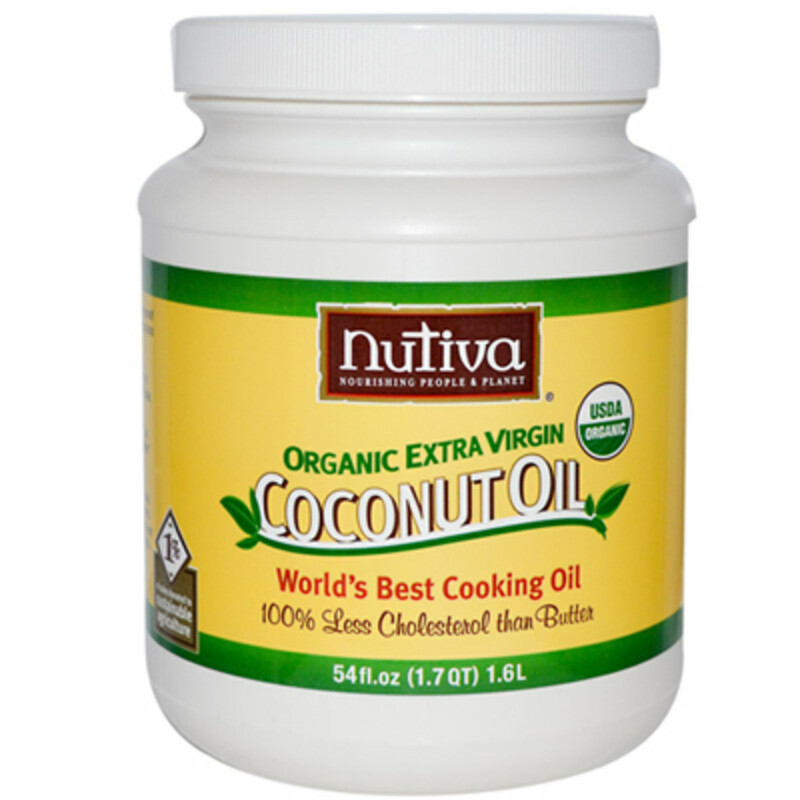 It&apos;s better to cook with coconut oil, as olive oil oxidizes when exposed to high heat. 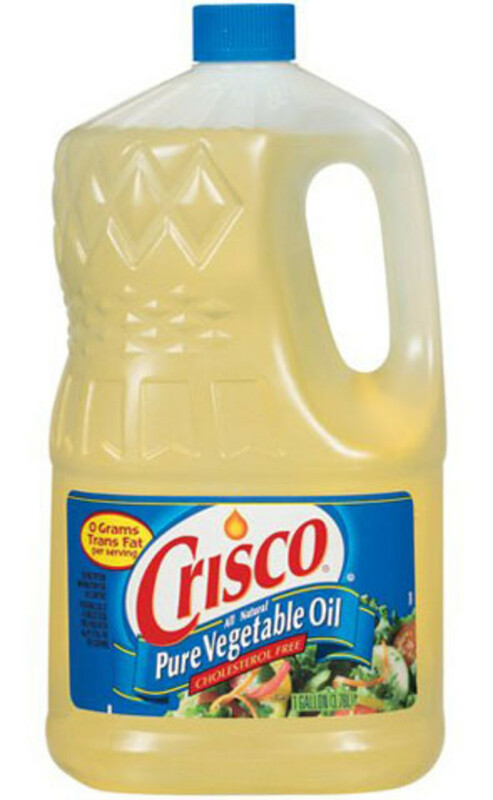 Avoid low-grade, "light" olive oil as it may be rancid. Butter: A safe saturated fat that also contains some vitamin A and D, both good nutrients for skin. Lamb fat: Although I doubt most of us will be cooking with this! Look for topical skincare products that are either PUFA-free or have PUFAs as far down on the ingredients list as possible. It&apos;s all about reading the fine print. 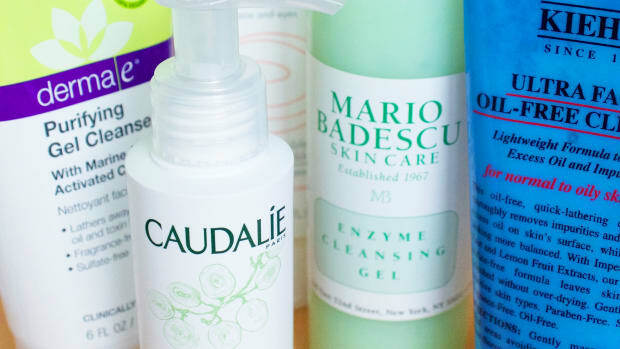 Ironically, I&apos;ve found many mainstream moisturizers to have better ingredient lists than the natural/organic ones. In the interest of keeping this post at a reasonable length, I won&apos;t share them here, but stay tuned for a follow-up with some of my top PUFA-free product suggestions. Contrary to what dermatologists (and most beauty editors) like to preach, the sun isn&apos;t exactly skin&apos;s enemy number one. 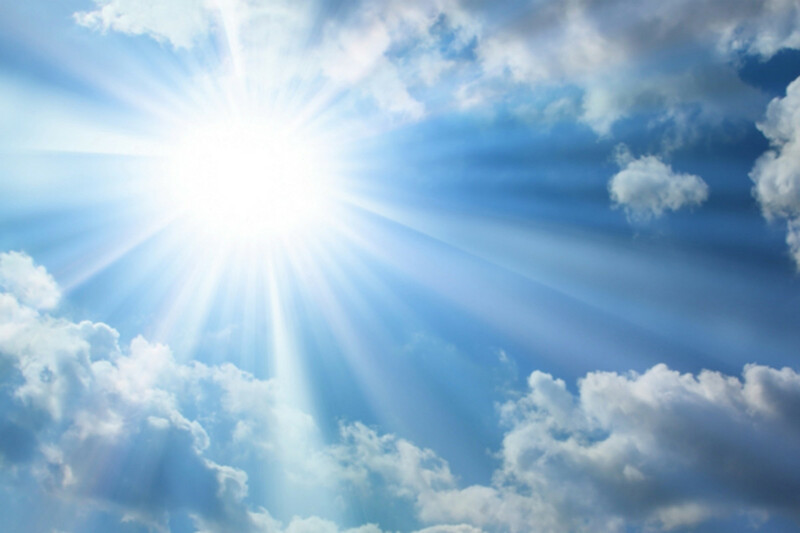 “While it is important to avoid overexposure to ultraviolet light, the skin damage that we identify with aging is largely a product of our diet," says Dr. Peat. I am convinced that replacing PUFAs with saturated fats is the best thing you can do for both your skin and body. How long before you start noticing benefits? It takes four years to detox PUFAs from your tissues, but gradually you should notice an improved metabolism and fewer age spots, among other benefits. I&apos;m one quarter of the way through and so far, so good. Were you aware of the dangers of polyunsaturated oils? 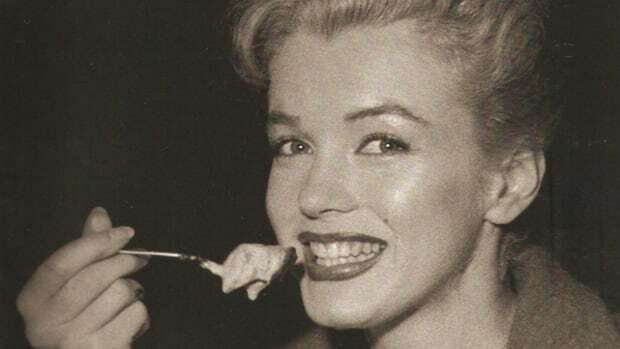 How prevalent are they in your diet and skincare regimen? Are you inspired to eliminate them from your beauty routine and start eating more saturated fats?